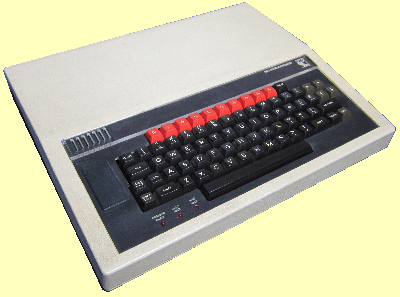 BeebEm is a BBC Micro and Master 128 emulator. It enables you to run BBC Micro software on your PC. BeebEm was first developed for UNIX systems in 1994 by Dave Gilbert and was then ported to Microsoft Windows. To run the latest Windows version of BeebEm you will need Windows XP or later (v4.03 runs on Windows 98). The UNIX version will run on most UNIX based systems and Linux (the Windows version also runs quite well on Linux using wine). The full source code for BeebEm is included in the downloads and is released under the terms of the GNU General Public License. 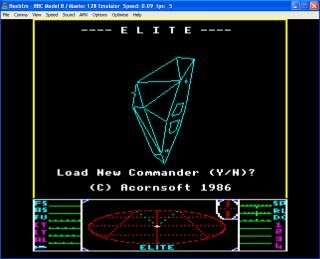 BeebEm will run most BBC Micro software including Elite, Exile and Revs. It will also run most BBC Micro ROM software (e.g. Wordwise). The software page has links to sites where you can download software. You can also download OddJob, a previously unreleased game for the BBC Micro. This is a self-extracting installation that contains everything you need to run BeebEm. If you prefer you can download version 4.14 in ZIP format: BeebEm414.zip. Once you have installed or unzipped the file read the help and run BeebEm.exe. View the BeebEm CHANGES log to see what is new in V4.14. The Master 512 Co-Processor and TMS5220 Speech Generator emulation have been removed from the latest version of BeebEm (due to code licensing issues). If you wish to try these features then you can download v4.03, as a self-extracting installation BeebEm403.exe or a ZIP BeebEm403.zip.